Introduce the parts of respiratory system by making a model using straws of different sizes and Q-tips. Large size straws using straw from bubble tea, regular straw and a narrow straw, such as those for hot coffee (but don’t forget to cut it through the middle). Start with the bubble tea straw to represent trachea, then regular straws to represent bronchi, coffee straws as bronchiols and finally the cotton end of Q-tips as alveoli (similar to the sac-like shape of alveoli). What you’ve done is a model to represent the passageway of air as you breath in and out. 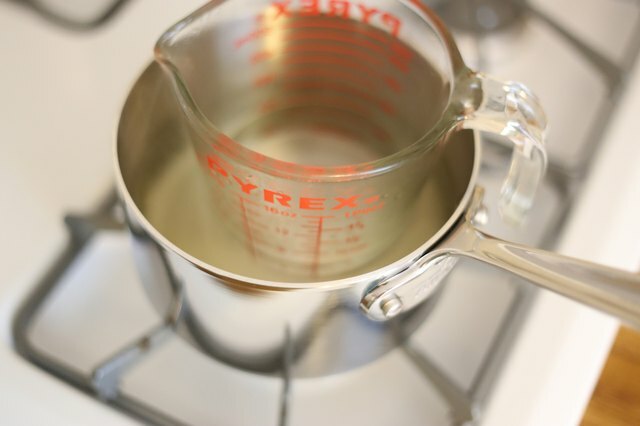 When you pull down the knotted balloon, it increases the volume in the bottle, which lowers the pressure. As the environment has high pressure than the model, air rush in (because air moves from high to low pressure), hence inflating the balloon in the bottle. As the knotted balloon is released, volume in the bottle decreases, hence pressure increases. Hence, air moves out from the balloon and it deflates. 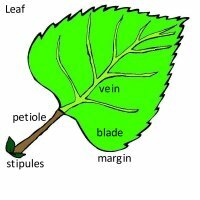 How similar is the model to lungs? 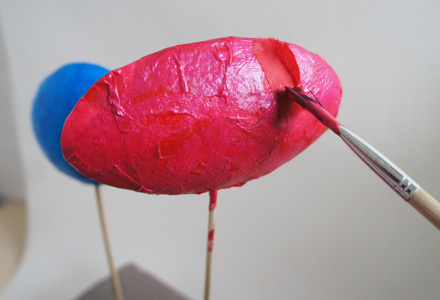 The knotted balloon in the model represents the diaphragm. Diaphragm is dome-shaped muscles located below the lungs. Its rhythmic contraction and relaxation results in breathing. Pulling down the knotted balloon is similar to diaphragm contracting. When the diaphragm contracts, it moves downwards, increasing volume of chest cavity. When the knotted balloon is released, it represents relaxation of diaphragm. The diaphragm moves upwards when it relaxes, decreasing the volume of chest cavity. During inhalation, chest moves upwards and forward as it expands. Grab a measuring tape to do a simple activity with your child. Lets compare the measurement of chest during inhalation and exhalation. 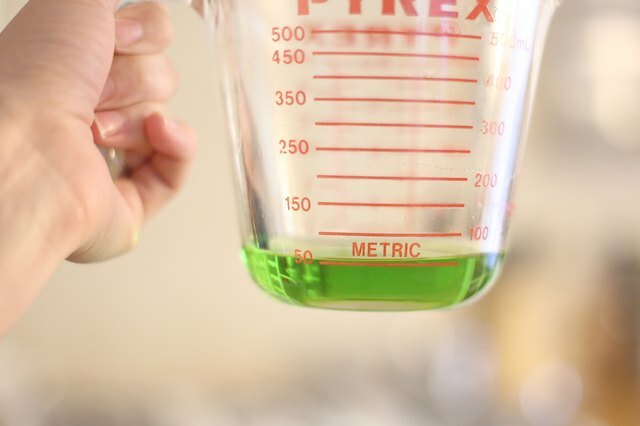 Your child can compare the measurement and you can use this results to link to concepts of breathing. 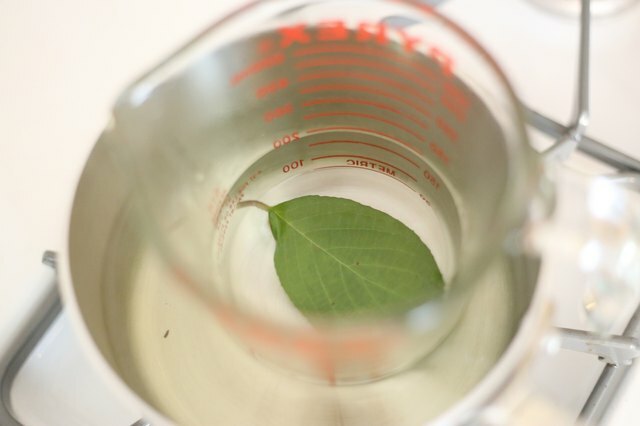 Also, let your child to do it on friends and family members too to inculcate scientific skills such measurement and communicating data.. You can use template here to record the results. Make it into project for your child as he/she do the measurement on friends and family members. 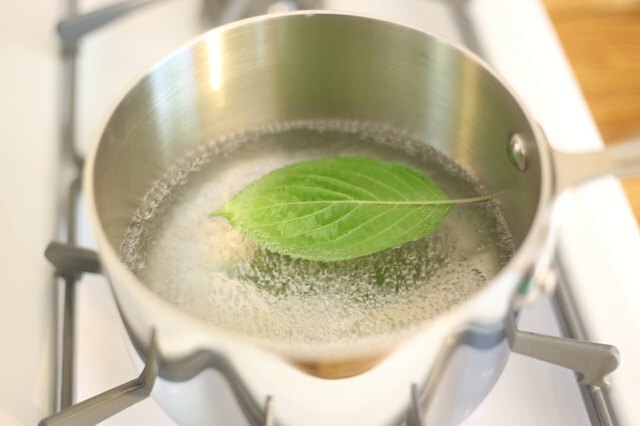 Extend it for your child to make it into a report or poster to incorporate science skills and elements of STEAM. Not sure how to start? Grab the template here! Here’s another idea for a science project. Why not compare the breathing rate for various activities? To determine breathing rate, count for each time you breathe in for 1 minute. Through this activity, you can introduce the concept that breathing rate increases during strenuous activity. During physical activity, such as running, the muscle cells need more energy. Breathing rate increases to transport oxygen at a faster rate to cells to increase the rate of respiration, hence release more energy. Explore science concept of plant adaptation through cactus! Make one of these cactus craft and share ideas of its adaptation with your children. Most activities listed here are appropriate for those above 4 years old. BBC KS3 Bitesize has a good resource to facilitate learning on this. Which of these are you gonna make? Collect some pebbles and get down to painting them green with some patterns as the thorns. Voila- the painted pebbles have been transformed into cactus! If you have spare popsicle sticks lying around, here are some ideas to make cactus from them. Get your hand dirty, literally, with some hand-printed cactus. Tape a few pieces of yellow and green balloons of different sizes together. Template provided by Handmade Charlotte with easy, simple stitch for the thorns of the cactus. Make your cactus for creative use, for example, as a pen holder. Plenty of variations for paper craft cactus and with template provided. Cut, colour and fix them up. Easy peasy! Template by The House that Lars Built with instructions here. You can also get template from Good To Know with instructions here. Make spiny cactus with template and instructions from Vashechudo. Watercolour paper cacti with template from Think Make Share and instructions here. Paper Mache Cacti on Styrofoam piece by Design Sponge. 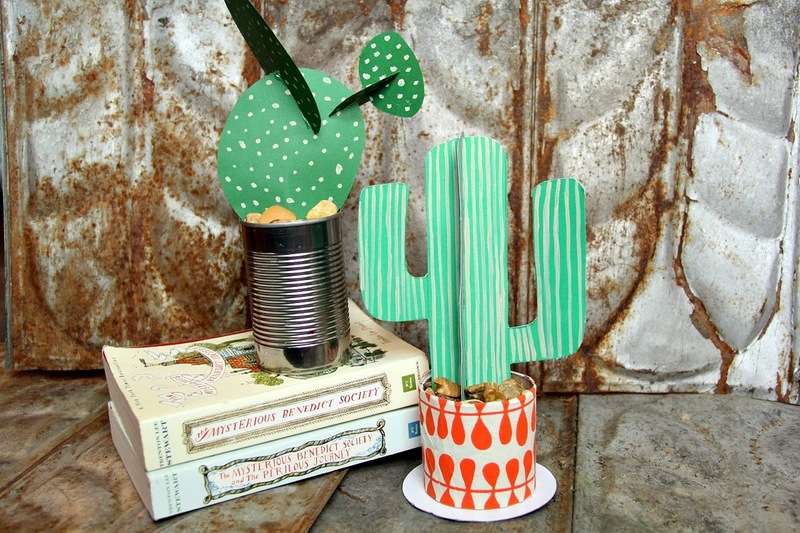 Simple paper cactus by Henrietta & Clementine. Use a fork to paint over the cactus cut-out to represent the needle-like leaves. Unwind them, then twist and turn it into cactus. Then, add some ribbons to represent the spines. Pretty, aren’t they? 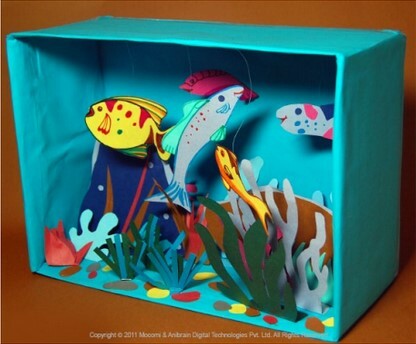 Shoe box aquarium using template from Mocomi. It’s a simple craft activity that requires a shoe box, string, papers and colouring materials. 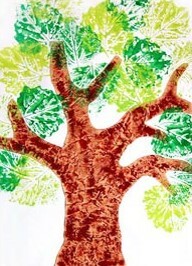 Mocomi provides template of sea animals and plants, which means, you’ll just need to just print, cut and colour them. You can also add pebbles and shells. 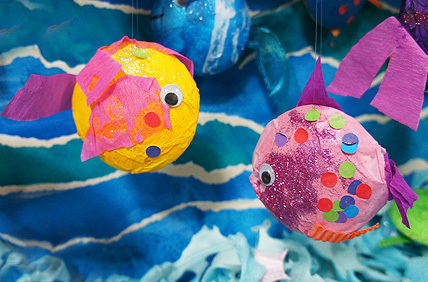 Another variation is to make 3D fishes using styrofoam balls. Create jellyfish in a bottle using plastic. Check out the instructions here or watch the video below to find out how. 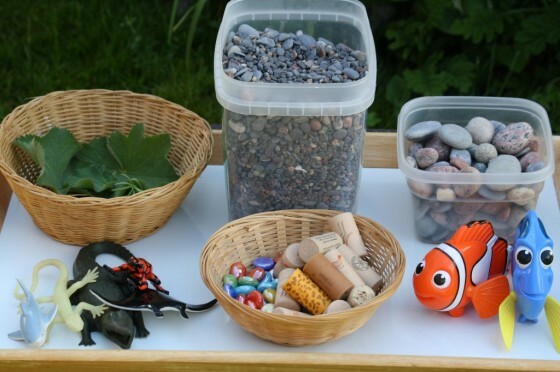 Create a sensory bin with rocks, pebbles, shells and sea creature toys. 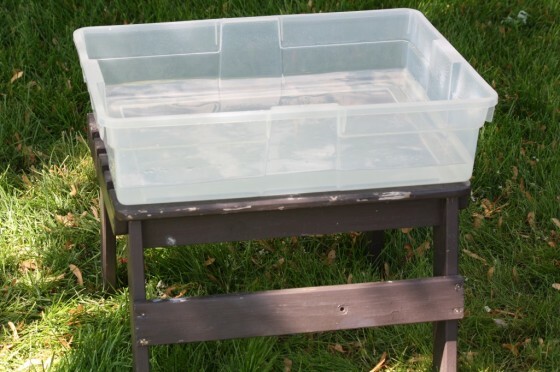 All you need is a water container and stuff to fill it with. 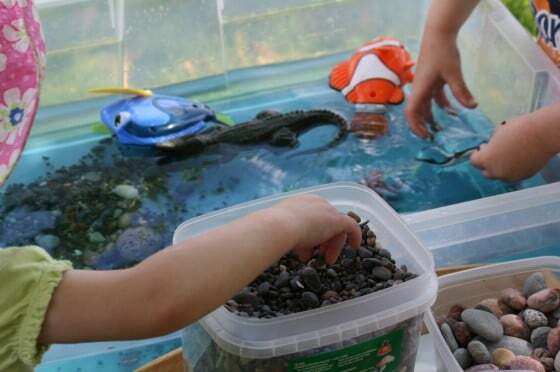 Read here for a parent’s experience with the ocean sensory bin. Have a fun game with your child with magnetic fishing. Kidspot provides a template and instruction for you to create one. 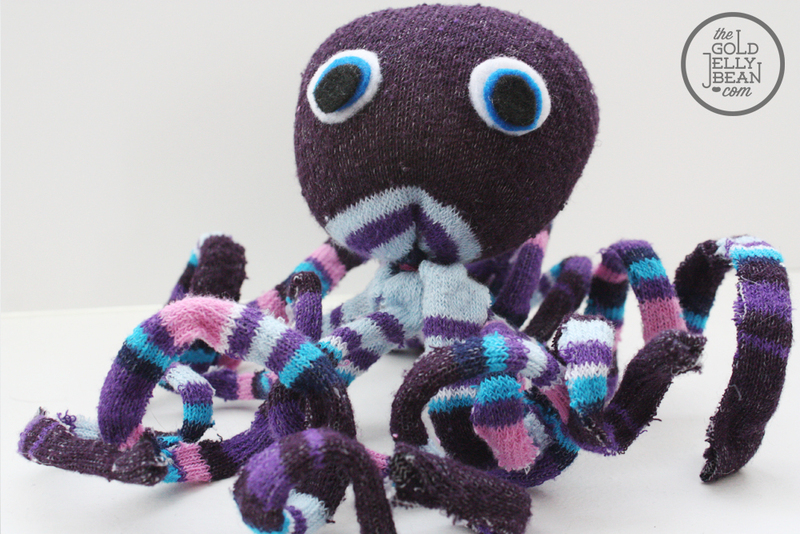 Create octopus using a piece of sock. The Gold Jelly Bean provides detailed instructions on how to make one.